There are few bands that can put us in a good mood the way that roots rockers Current Swell can. 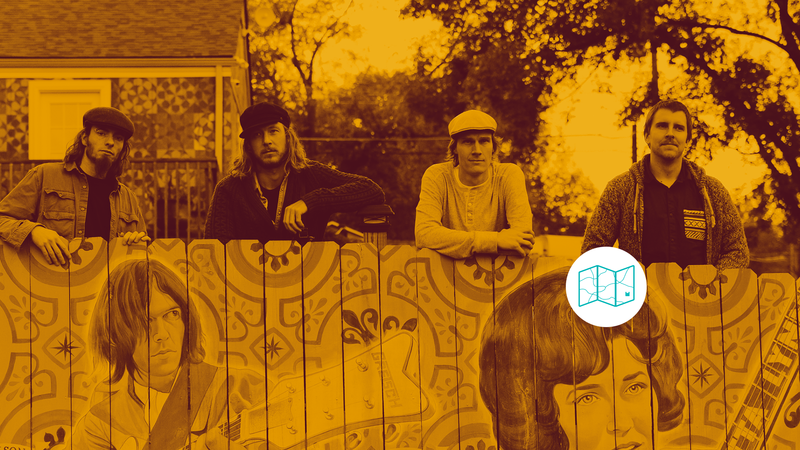 In their twelve years together as a group, the four-piece have put out five albums that have soundtracked our backyard bonfires, high school house parties, and road trips to the coast. Their latest, When to Talk and When to Listen finds the band at their most honest yet, as evidenced from the hard-hitting lyrics in tracks like "The Time and the Weight" and "Woman in White". The first single off the LP? "It Ain't Right", a foot tap-inducing gem that has quickly accumulated almost half a million streams on Spotify. Fans of the band—Scott Stanton, Dave Lang, Ghosty Boy, and Chris Petersen—will now have the chance to hear it live during their US tour, which kicked off last month in Allston, MA. 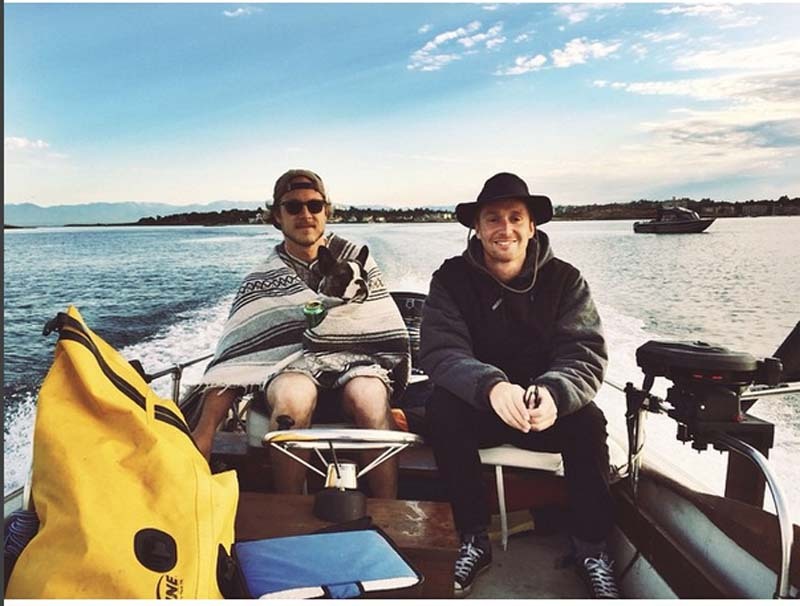 Before we saw them perform in our city, the Victoria, British Columbia-natives decided to show us a little about the place they call home. Stanton and Lang gave us the low-down on where they dive for crabs (take what you need, never more! ), the local spot to pick up records, and how to find the Guided Tour you didn't know you needed. Check out the locals' guide to Victoria below, then make sure to Track Current Swell on Bandsintown to get notified when they'll be performing in a city near you! Scott Stanton: Even when you live on an island, it’s still nice to get off the land and into the sea. It usually starts with a coffee at the Cattle Point boat launch with my dog, my friends, and my boat “Muddy Water”. A quick zip out to the Oak Bay flats to drop the lines and try and catch some salmon. After we catch a few fish, we usually cruse over to Discovery Island (a small island off the coat of Victoria). It gets really shallow in between the islands and there are heaps of crab so we usually put on our wet suits and dive down and we have our pick of the finest male crabs (only take what you need, never more!) We take our feast back to the beach and cook it there! There are only certain sections of Discovery Island that you can go to—the land belongs to the Songhees First Nation’s. They have made the south half the island a park for the public, so that's where we go to cook fish, clams, and crab and eat it all on the beach with a little wine 'till the sun starts to set. Boating in the dark is not fun or safe, so we give ourselves enough time to make it back to the boat launch safely. When thats done, we throw the boat back on the trailer and make our way home. That is a full day. By the time we get home, wash the boat, quick shower we are done. Lights out. 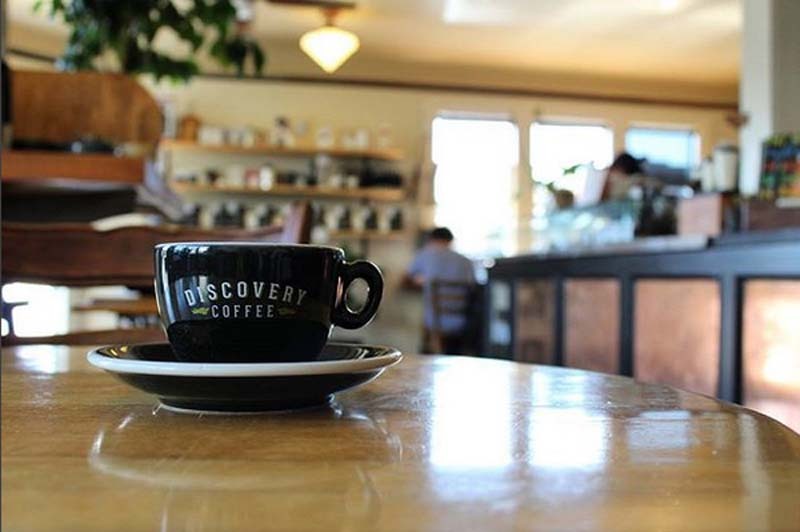 David Lang: Discovery Coffee is a great spot for an amazing coffee and they play vinyl only, so it's a unique experience...Scott and I will often have a meeting of the minds there—that's where we came up with our first draft of the order for the new album. Good donuts too, mmm. 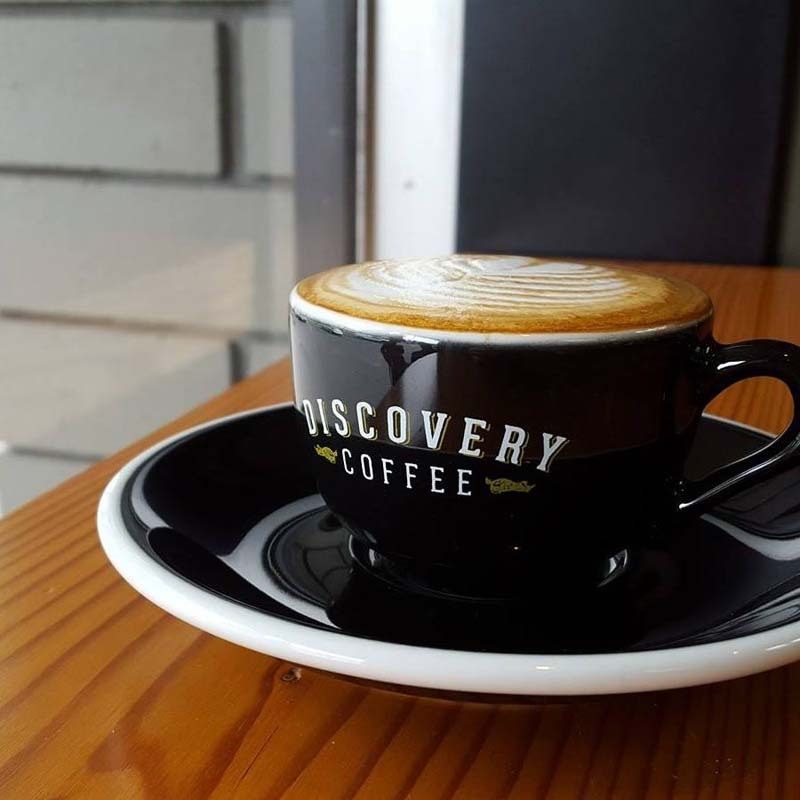 The original location is on Discovery and Douglas, but now hey have four locations including one on Blanshard near Fort, close to Ditch Records. 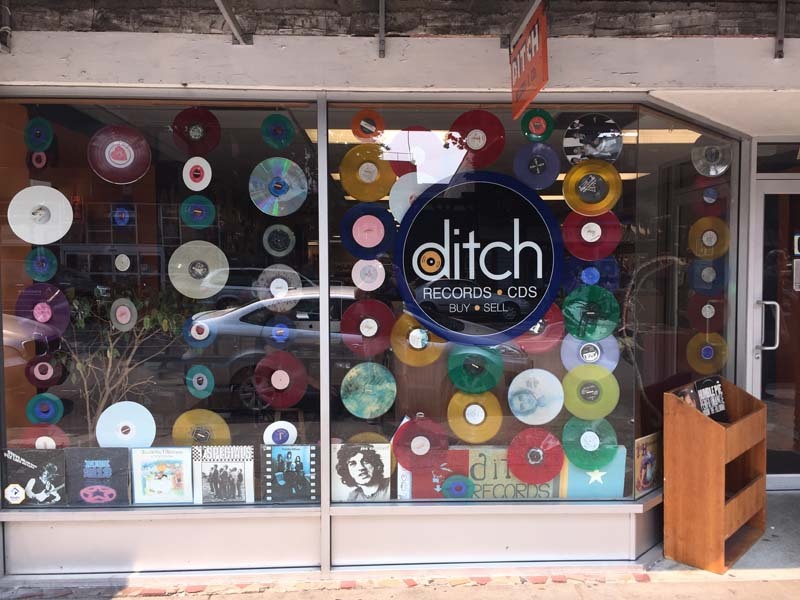 David Lang: This is "the go to record store" in Victoria. Carries lots of new stuff, even concert tickets. It's on Fort Street and Blanshard. 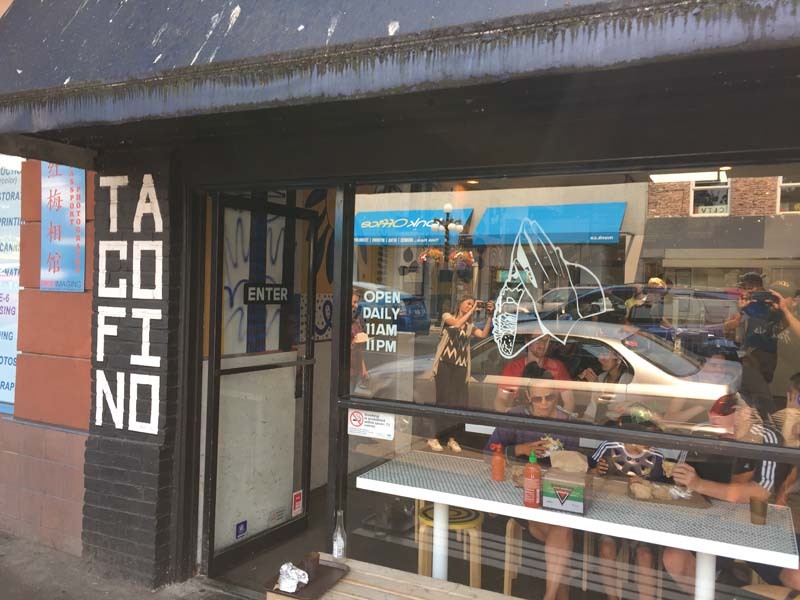 David Lang: Tacofino—it's just the best fish burrito in town, I can say that with confidence. 10$, you're in and out and they serve beer and hipster sodas, so it's a no brainer. Get your records then go here for a taco or burrito. This place started as a food truck up in Tofino, one of our surfing tourist towns on the island. The food truck is still up there and has a crazy line all the time. David Lang: This is Victoria's biggest craft brewery. They have a good tasting room where you can go sample all the brews and fill up a growler or buy whatever you want. Cool part is Crispy (our drummer) and I both used to work there years back.. production line and driving forklift and delivering beer. So fun! 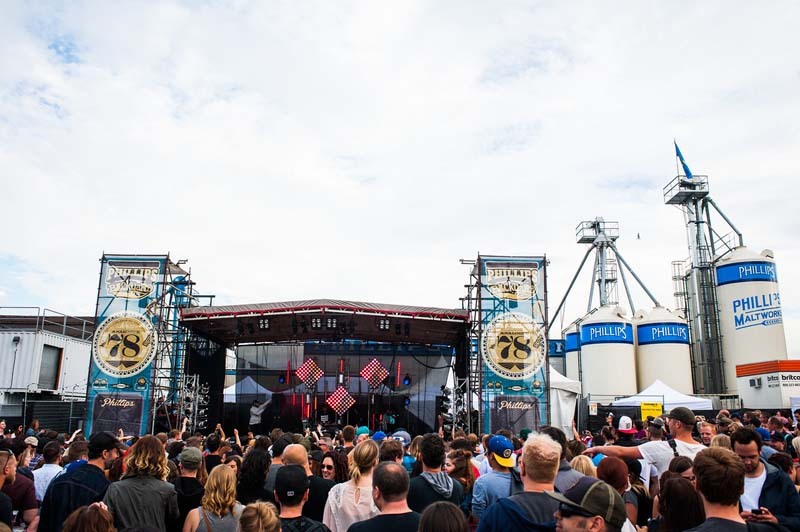 Now the brewery started throwing a festival in the back lot and people love it. We headlined it this year. Made for some good memories. The brewery also has an old school sign maker (Dobell) who hand does some amazing work, he made the kick drum skin for Chris' kit, it's just a big family out in Victoria really. 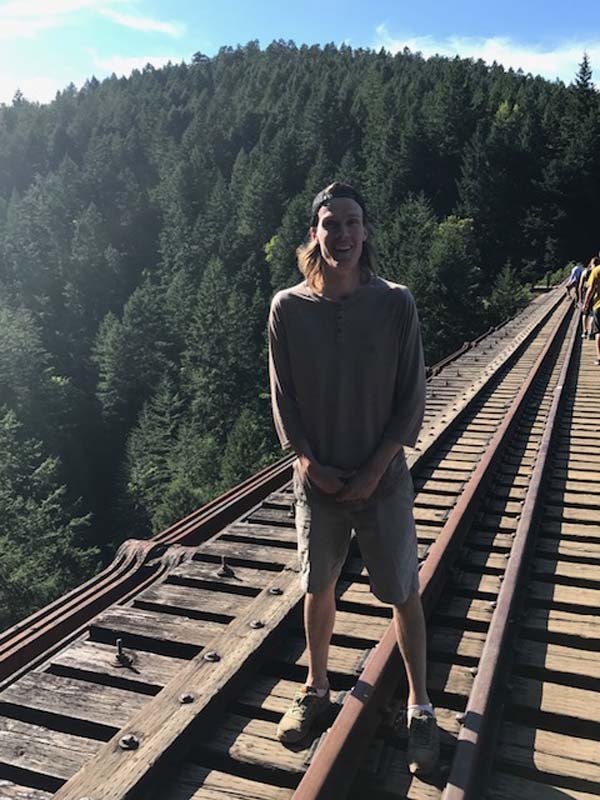 David Lang: One of my favorites in-and-around Victoria (Vancouver Island) is the old Train Bridge in Goldstream Park. Just north of the actual park entrance and across the road is where the trail takes off up-and-around this cool waterfall, then it's about 20 minutes 'till you arrive at the bridge. I often take out-of-towners up there to have a look and to just be in awe. You can walk out across the bridge and as you’re walking, you can see through the spaces between the rail ties all the way to the bottom of this massive ravine—it's probably a 300-foot drop, hard to tell. The best part about it is that the rail line is still active and you actually can get the occasional train pass over the bridge! You can see it in the music video for "Long Time Ago" circa 2014. David Lang: I live in Vic West where there's a good community over on "this side of the bridge", not just my bandmate Scott and I, but everyone is proud of where we live. I’ll grab a short Americano and then we hit the bakery. When we go early the baguettes are still warm. They also have these nectarine strudels that are so good. So now that we have our purchases, we start strolling back to our place, ripping off pieces of baguette, chatting, and sipping our coffees. 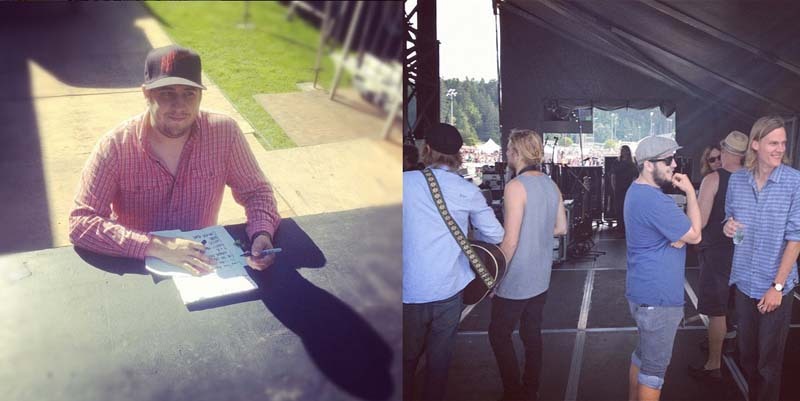 David Lang: Over in James Bay, there's this guy named Pat Ready who used to tour manage us. On the weekends he often does this Guided Tour where you go with the flow and end up either full of spirits or in good spirit—I don’t know if they are related. I’m trying to convince him to run a public tour, he’s open to the idea. Hit him up if you’re in town. The "Spirit Walk" aka the Guided Tour usually needs at least three to six people and generally starts in the late morning by Ogden Point near the Breakwater Cafe. This sea wall is where we shot the cover of our sophomore record, Protect Your Own (the one with "Young and Able" on it). Pat likes to be dramatic and it's a dramatic scene to start the day—big ocean, big ships, mountains, sun, life. Next stop is usually Niagara Grocery, this cool little neighborhood market has been saved time and again from condo developers, and it's close to Pat's heart. Grab a coffee, it's still morning. Maybe a snack, the group is loving the cute older neighborhood of James Bay as Pat recites some old history of some of the buildings and ghost stories, etc. 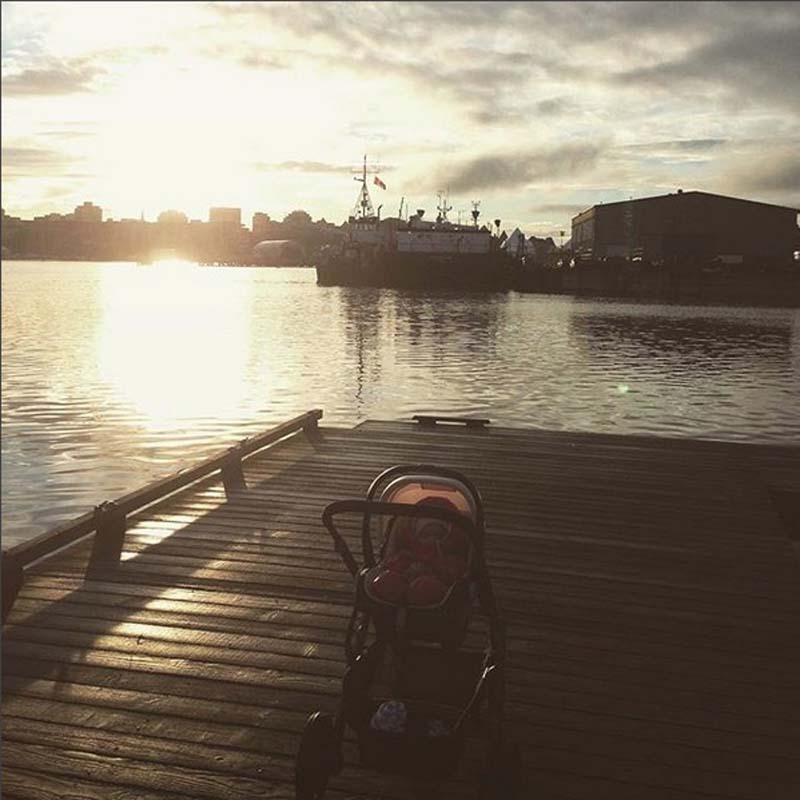 By this point it's noon and you stop for your first Pint, maybe at the bent mast in James Bay or at a hotel bar, this is just a place to plan the next Pint. Pat will pour over lost love at the waterfall feature in front of the Hotel Grand Pacific. Then, you pass through Victoria's stunning Inner Harbour and in front of the Parliament buildings, Empress Hotel, and into downtown. The group is usually half-cut by late morning pint, and is keen to stop again at one of the hundred awesome pubs in town. He will usually take the group to the Garrick's Head Pub because it's not a tourist trap, and there's tons of good beers plus there's a long table right by the window on Government Street that he loves. This is where the group plots the course for what will be a long day.